Hi everyone. This week I’m celebrating a milestone of sorts, my 90th show on NSB Radio! And what’s a better way to celebrate such a ‘grand’ achievement than by presenting a ’90s Special?! That was rhetorical, of course, as there’s probably a bazillion better things to do on a radio show, but this will have to do because I love ’90s music. Anyway, for this show I will be spinning a selection of my favourite tunes, in an old skool mix-tape stylee, from what was an amazing decade for dance music. Expect to hear classic tunes by the likes of Fatboy Slim, The Chemical Brothers, Daft Punk, The Prodigy, Massive Attack, Roni Size and loads more! 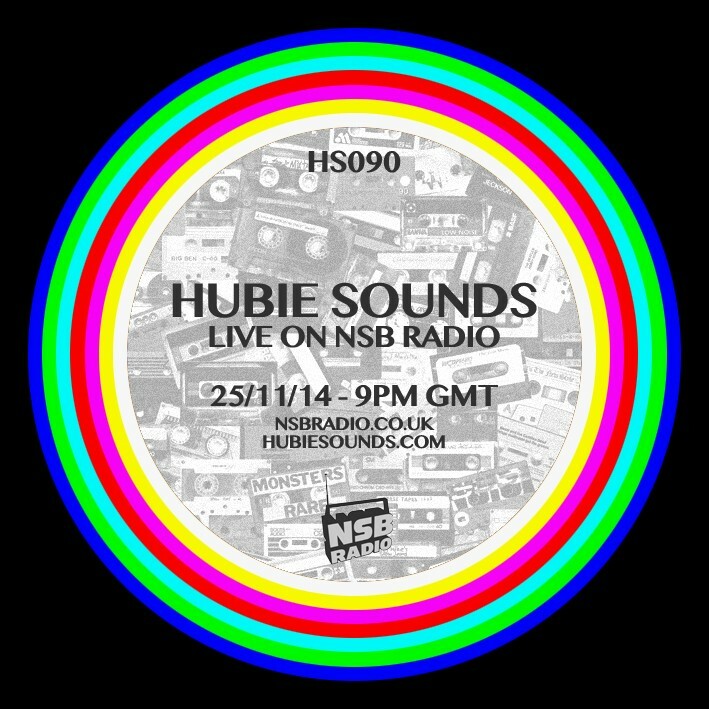 Hubie Sounds 090 – Tuesday 25th November @ 9pm GMT – live and direct on NSB Radio! This entry was posted on 25 November, 2014 at 10:03 am and is filed under Live Radio. You can follow any responses to this entry through the RSS 2.0 feed. Responses are currently closed, but you can trackback from your own site.